Save up to 50% on Samsung and iPhone smartphone screen repairs with WeFix! One whole week of WeFix savings starts this Black Friday. 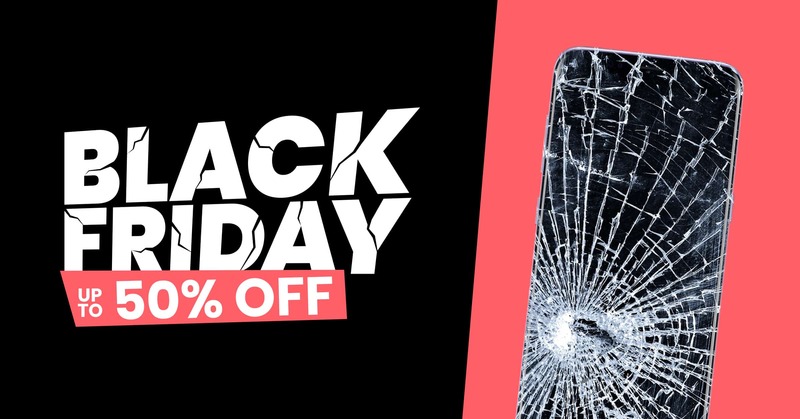 For seven days only, WeFix has slashed the price of Samsung and iPhone smartphone screen repairs by up to 50%! With mega-savings on models across the Samsung and iPhone range, now’s the time to get your smartphone screen restored to as good as new!